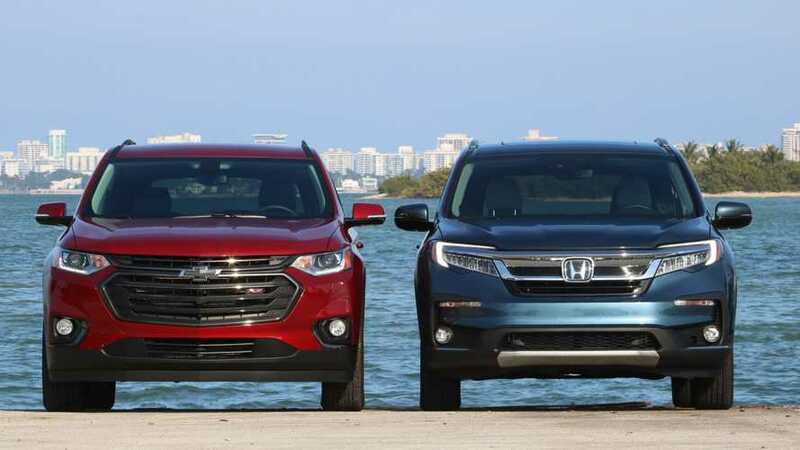 Chevrolet’s second-gen Traverse does battle with Honda’s lone three-row SUV. 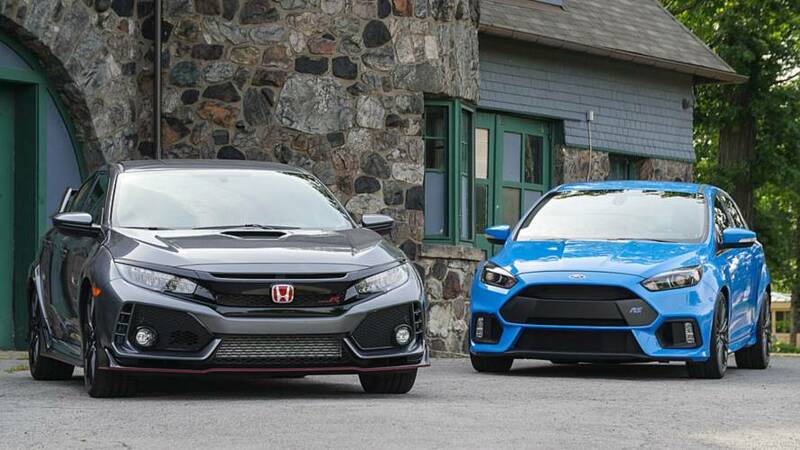 Two radically different approaches to hot-hatch bliss. 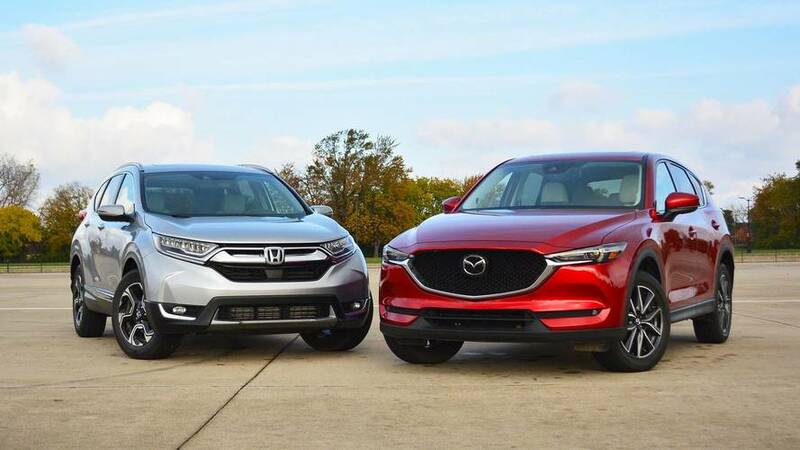 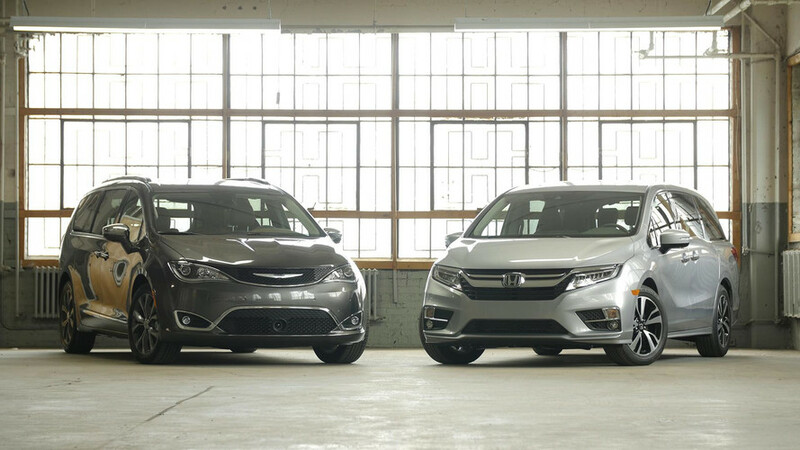 Our segment favorites go head-to-head in the battle for family crossover dominance. 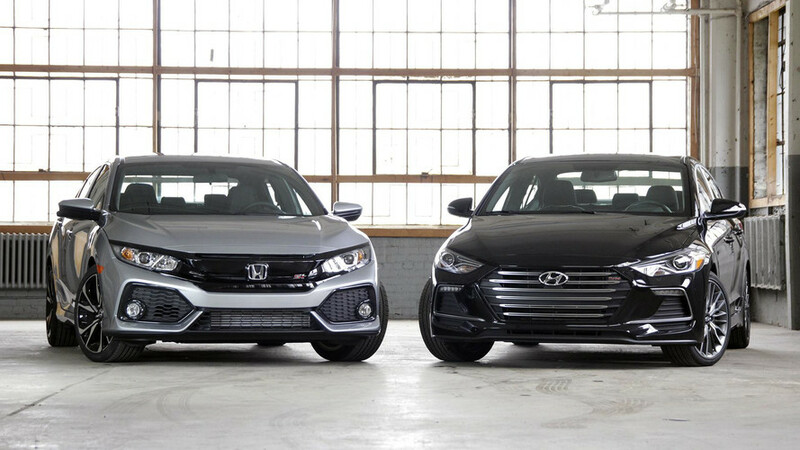 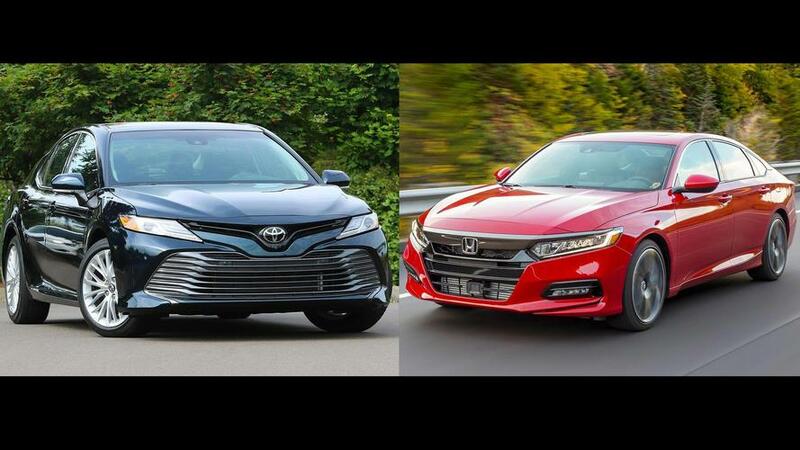 Can Hyundai’s sport-tuned Elantra stand with Honda’s latest in a line of brilliant Si sedans?